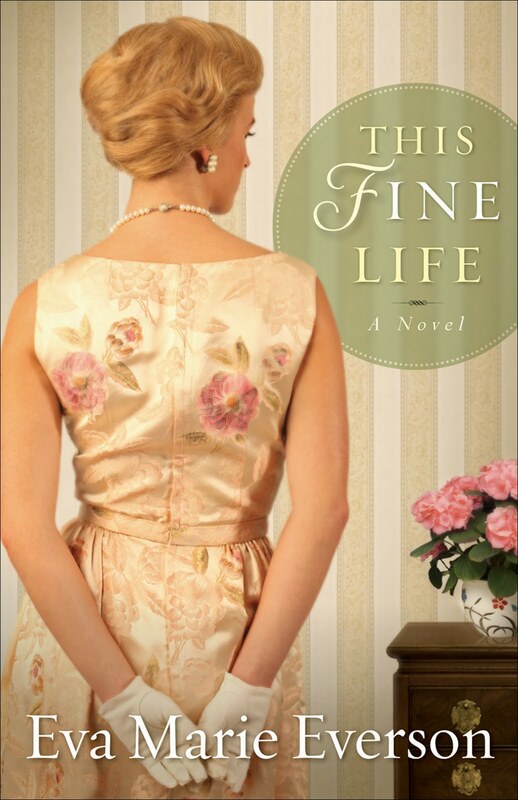 In This Fine Life, author Eva Marie Everson begins the novel by introducing readers to her main female character - Mariette Putnam - a typical girl living in the 1950s/60s south, who has just graduated from a strict Catholic boarding school. At the beginning of the novel, Mariette finds herself torn between her father’s desire to see her pursue a collegiate education and a possible future in the family business, and her mother’s wish for her to marry the "right guy" and have a family. Mariette’s inner conflict intensifies when her desire for marriage links her with a young man who may indeed be the love of her life –but doesn’t exactly fulfill any of her parents expectations. In the end, Mariette’s desire to have “a fine life” leads her in unexpected and life-altering ways. I’ll be honest. It took me a while to get into this novel. At first I was turned off by some of Mariette’s actions – especially with how she treated her parents at the start of the relationship – and eventual marriage to Thayne. But as the pages (and years) fly by, and Mariette faces life as a young newlywed and then as a pastor’s wife, I found myself growing to like her as a character. I also found myself liking Thayne and the choices he makes throughout his life. Overall, this story grew on me. I also liked the sub-plot introduced by Everson when Thayne – growing in his faith – decides to pursue his calling as a pastor. I thought Everson successfully captured the stress that a young married couple might feel balancing work, family, school and eventually – the ministry. I found her examples of what happened to Thayne and Mariette during their first pastorate – including having someone show up unexpectedly to “fix” the parsonage early one morning – to be very humorous and well, all to real. Think it can't happen in real life? Think again. One of my seminary friends - who grew up as a pastor’s son in Tennessee, and is now a pastor himself – tells the story of how one pastor had to get “permission” for his son to have a “race car bed” in the parsonage – because it came furnished (and there was already a bed). Another friend tells the story of how the parsonage - again came furnished - had a pair of ugly lamps. The family was expected to use them because, well, someone's grandmother must have donated them to the church. In addition to being criticized by making the parsonage her home (a.k.a. painting the walls and making curtains) Mariette is also "faulted" as a pastor’s wife, because she can't fry chicken. Sound unrealistic? It's not. We had a running joke in seminary – if you were going to be a pastor’s wife, you better know how to play the piano, make three-bean salad and teach children’s church. (Reason No. 101 why I’m not a pastor’s wife right now..lol). There were lots of expectations placed on women marrying a pastor (funny, those same expectations are never placed on guys marrying a woman who is becoming a pastor). Honestly, and I think Everson has captured it a bit in her novel, being in the ministry means living in a fishbowl – sometimes it is simply a bit crowded in here – with every word and action analyzed, scrutinized and questioned. I thought Everson created a snapshot of what life was like in the 60s and 70s for pastors. The more things change, the more they stay the same - I'll bet she could tell this same story - with a new twist - set in present day America. Want to read more by Everson? 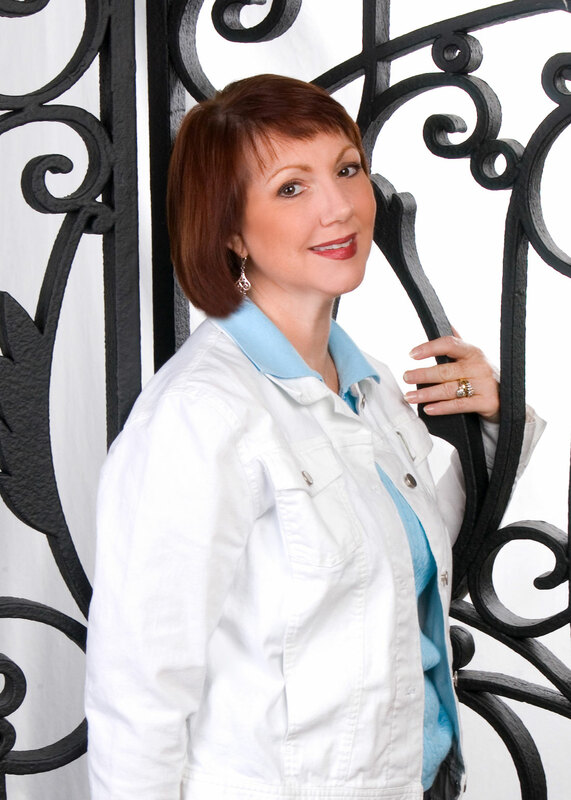 Click here to visit her author page at Revell Books.